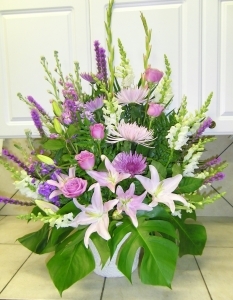 Heaven Scent Flowers proudly serves Oakville, Burlington, Mississauga and surrounding areas. 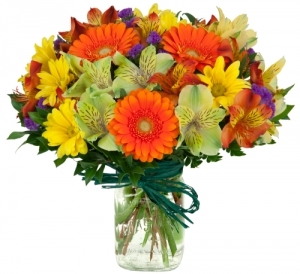 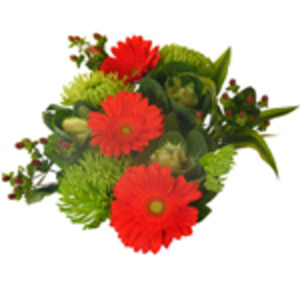 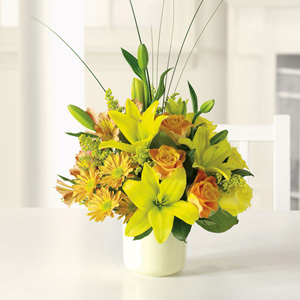 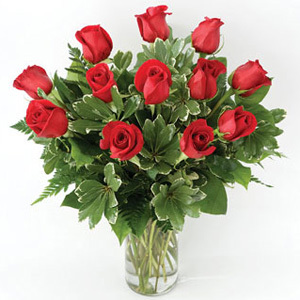 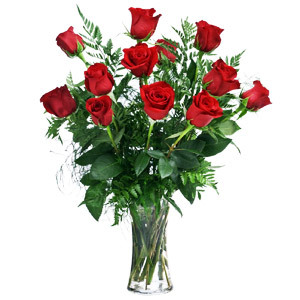 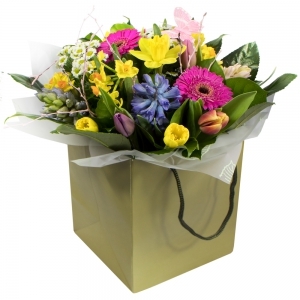 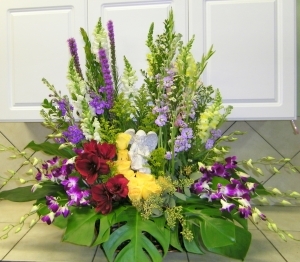 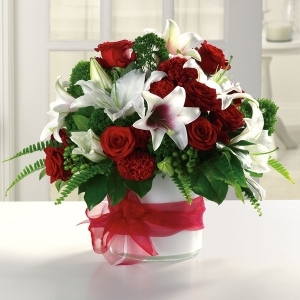 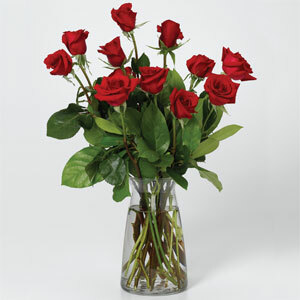 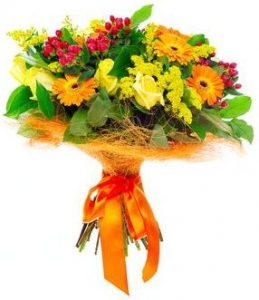 We are a Full Service Florist, offering a large selection of local & imported fresh cut flowers. 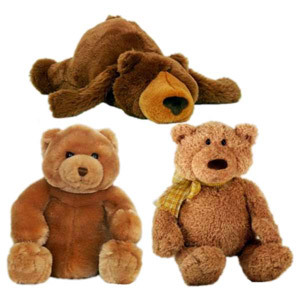 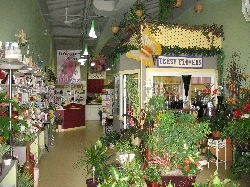 Our showroom includes a variety of plants, dish garden, gifts, plush animals, fresh & silk arrangements. 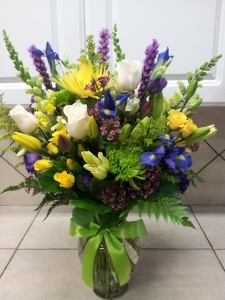 Voted Best Florist in Oakville Today Readers Choice Award for 4 years!!!! 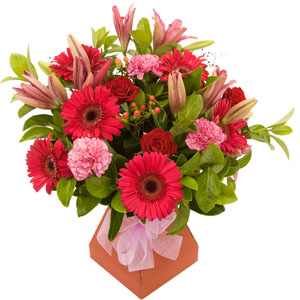 Recipient is very pleased. 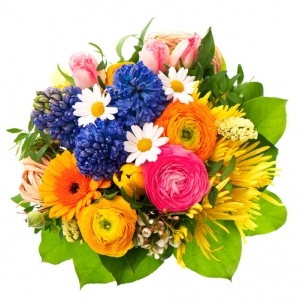 So I'm happy too! 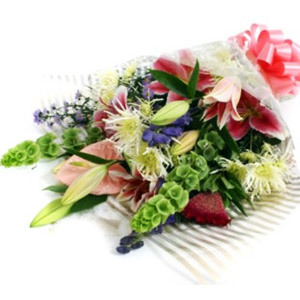 Lovely flowers! 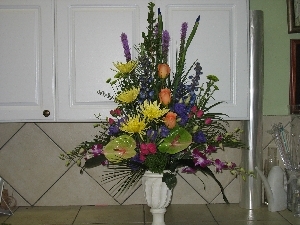 My mom loved them. 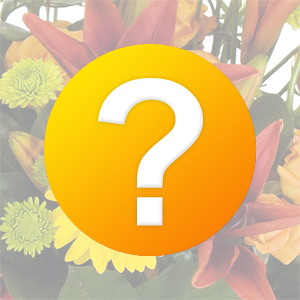 Will be using you again. 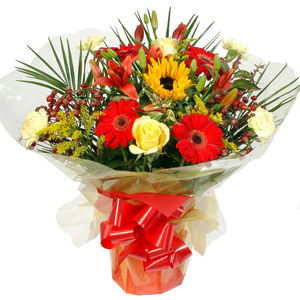 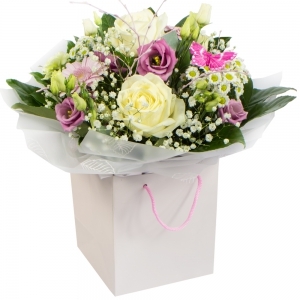 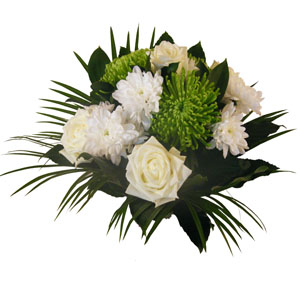 An excellent service -flowers looked beautiful as seen on photograph sent by recipient. 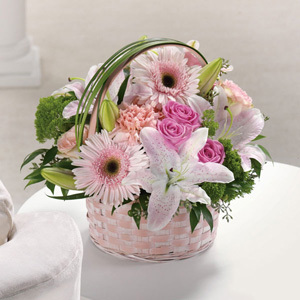 Assorted flowers in shades of pink. 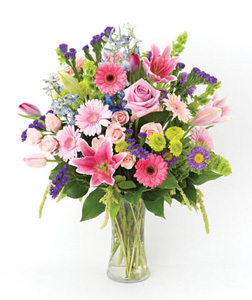 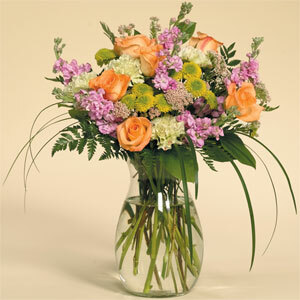 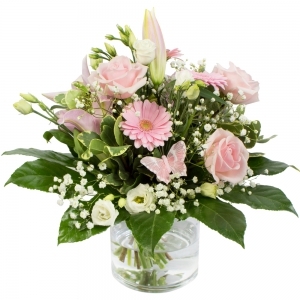 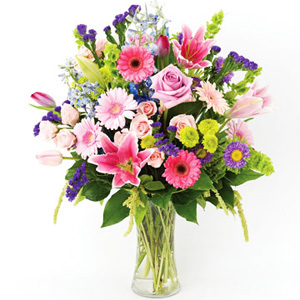 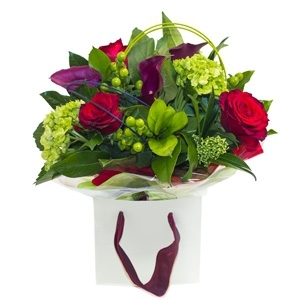 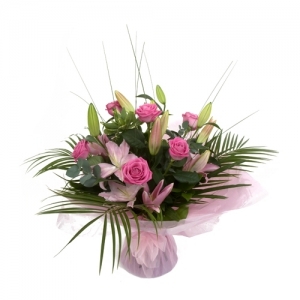 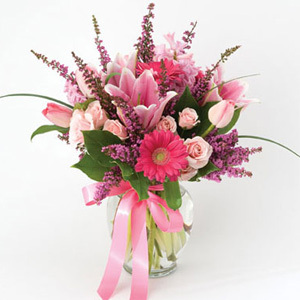 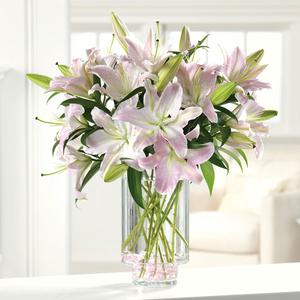 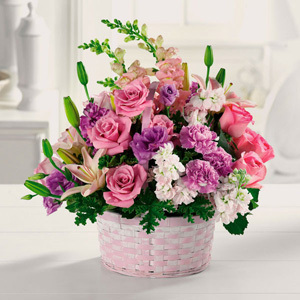 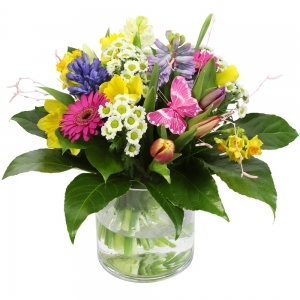 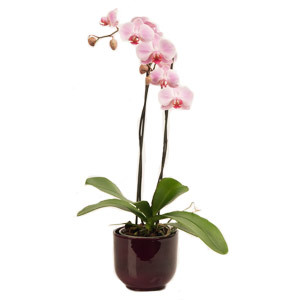 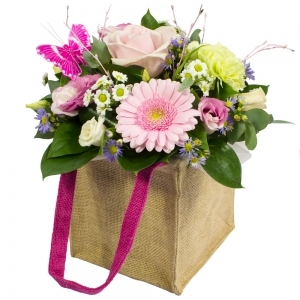 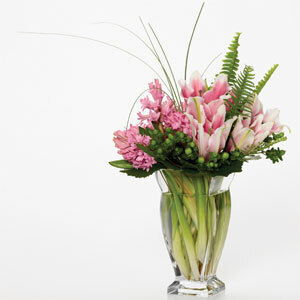 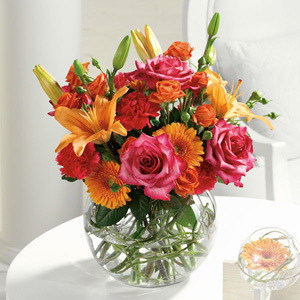 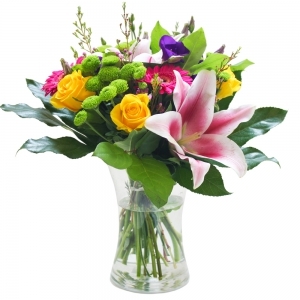 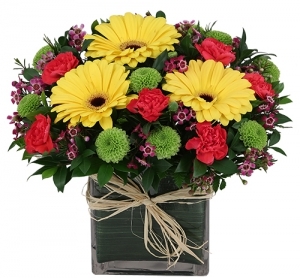 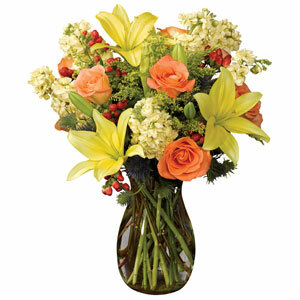 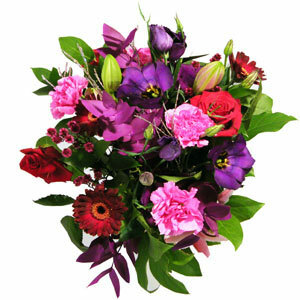 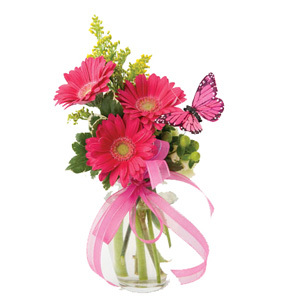 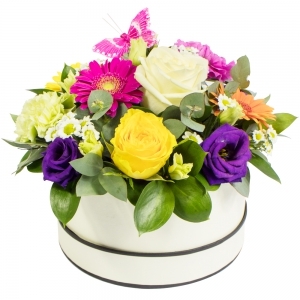 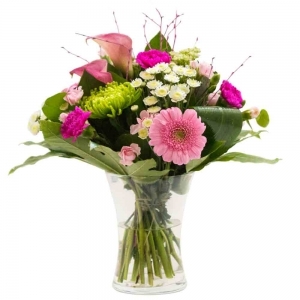 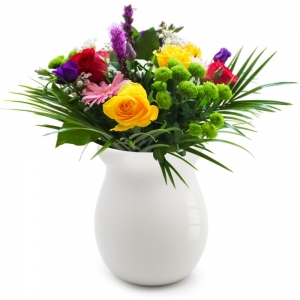 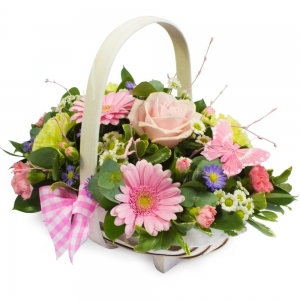 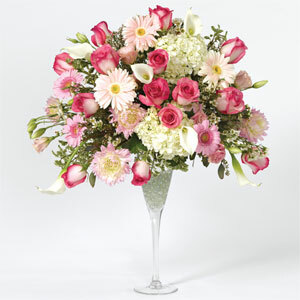 Elegant Vase Arrangement that contains an assortment of various fresh pink flowers. 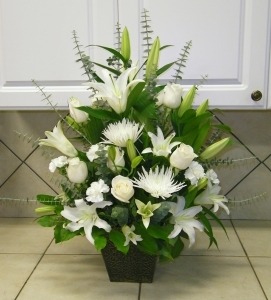 Assotment of White Flowers, Lily, Roses, Daisies and Cherry Anastasia.